In the interests of being Bikini Fit, I have been researching the fun facts – they say everyone should have their five a day, but just what am I putting into my body when I eat fruits and vegetables, and are there any vegetables that could be bad? Or rather, let’s say relatively less beneficial. Well, as boring and as tedious as it all is, there were a few things that surprised me, and so I thought I would share it with you. Let me just give you a little background information. 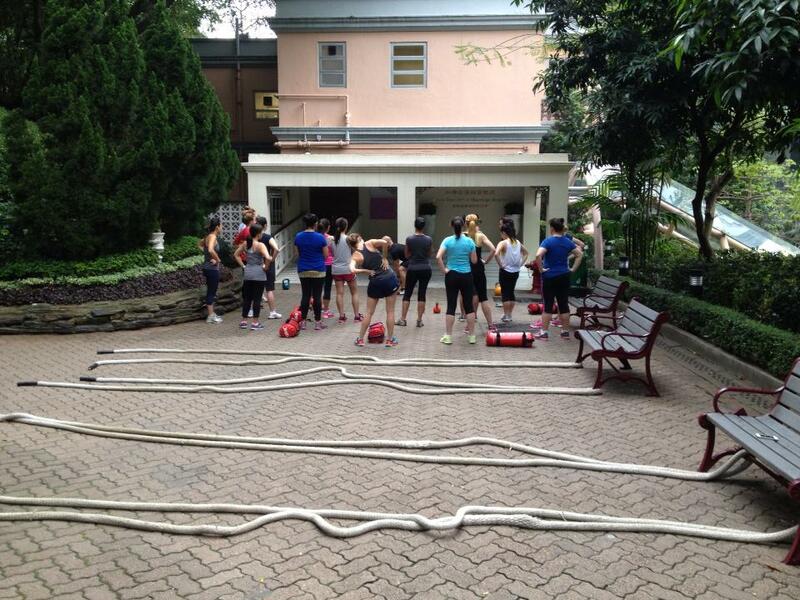 The idea of outdoor ‘bootcamp’ training has really gained momentum in Hong Kong over the past few years, whether they are organised and advertised groups such as Bikini Fit, Circuit 25, Hong Kong Bootcamp, or Apefit, to name a few, or one-on-one personal trainers. After spending most of your waking hours in an office, it’s nice to get out into nature and kick about for a change, rather than sweat on a hamster wheel in air conditioning. d) Look good in my wedding dress! My goal is not to change my lifestyle and nutrition completely – it would be unrealistic, impossible and let’s face it, really rather miserable. The idea is to be just a little bit better, drink less, exercise more, take more pride in my body, and be more aware about what I put into it. The Bikini Fit trainers advocate minimal carbs, no sugar, dairy or wheat, and more protein. Oh, and no alcohol (that’s a real toughie, and there has been cheating happening on my part!). However, even if you manage to stay away from bread, pasta and potatoes, you still take in carbohydrates in veggies. So, to make the most of this bootcamp , I put together these tables to try and eat more low-carb vegetables and low-sugar fruits. I’ve included a column for what I find are suitable levels for a low-carb diet (this is in no way a professional opinion) – I’m hoping that following a low-carb diet will help me to shed some of my body fat percentage, now at 20.6%. While I was at it, I also introduced a column to show which fruits and vegetables are acceptable for the Wild Rose Detox (a detox that I do once a year, after new year’s eve), as a easy way to cross-reference both. One thing I have noticed is that the Wild Rose Detox has pretty clear guidelines for acceptable fruit, but not much at all on acceptable vegetables. I therefore assume that all vegetables, apart from the ones that are mentioned in the guidelines, are acceptable. All of these figures were obtained from Wikipedia, and show values per 100g. Make of this information what you will, and I hope you find it useful! These items in orange are actually technically fruits, but I have included them here for ease of reference. I also added lentils just because I was curious about trying a lentil and cabbage soup recipe … that’s obviously not going to happen now!